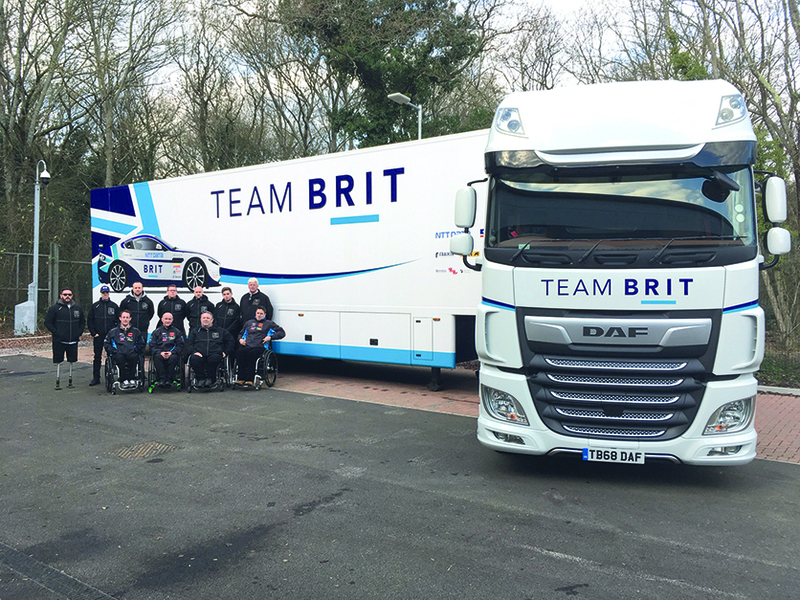 TeamBRIT, a race team of disabled drivers, is looking for an HGV driver. Based down by the Top Gear test track at Dunsfold Aerodrome in Surrey, TeamBRIT has three cars specially adapted for race drivers who have no legs or have other serious disabilities (most of the team are ex-services). On loan is a cracking Daf XF Super Space and a second-hand car transport trailer to get to all the usual circuits around the UK. 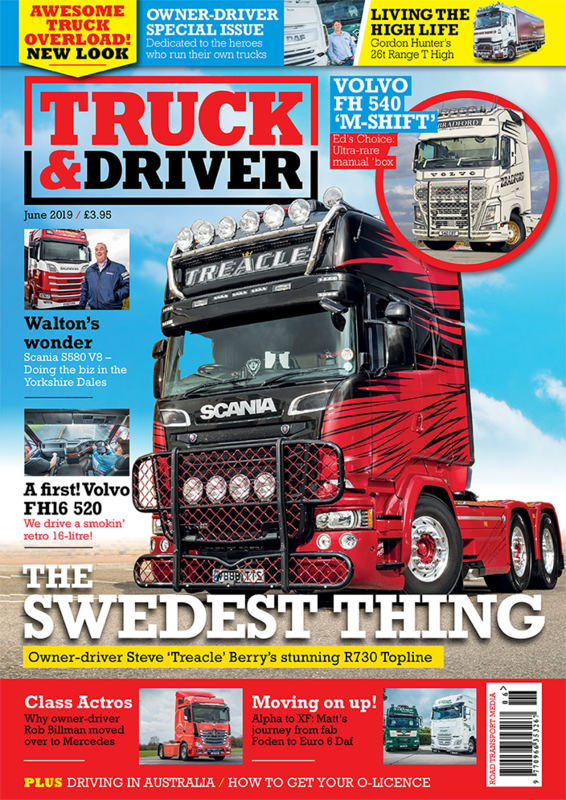 The trouble is, they have no regular HGV driver to assist on several race weekends throughout the season, driving to races and tests.